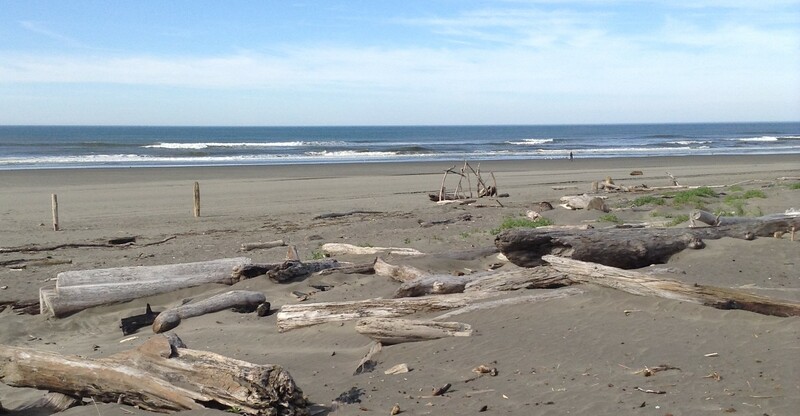 Ocean Shores is Washington State's most visited seaside destination with 6 miles of public beaches. 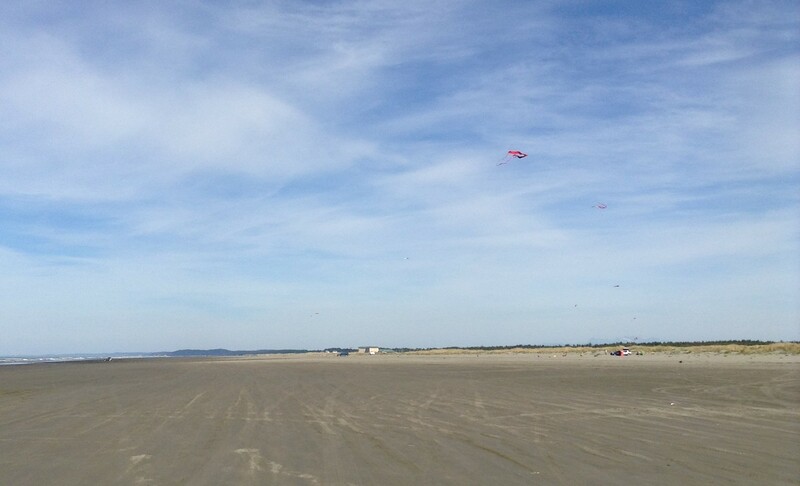 Over three million visitors come to Ocean Shores annually. 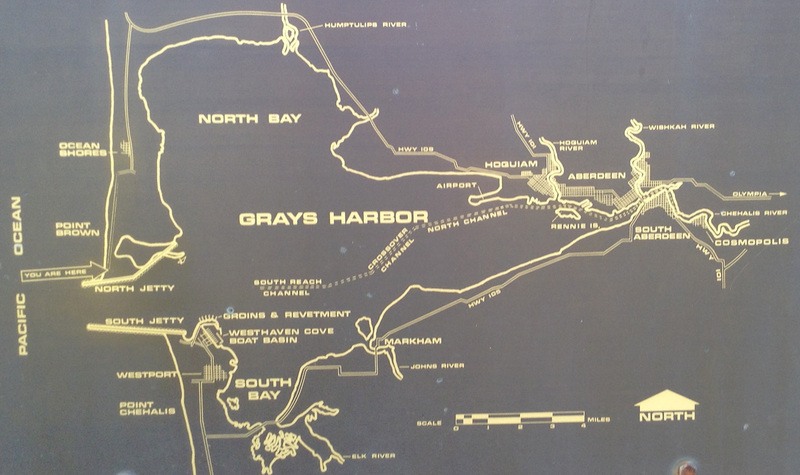 This North Beach town sits on the Point Brown peninsula that stretches out into the Pacific Ocean and acts as the North Bay entrance to Grays Harbor. On the other side of the peninsula are 23 miles of freshwater canals and lakes which offer kayaking, boating and fresh water fishing. Check out the beach cam to see whats happening now. 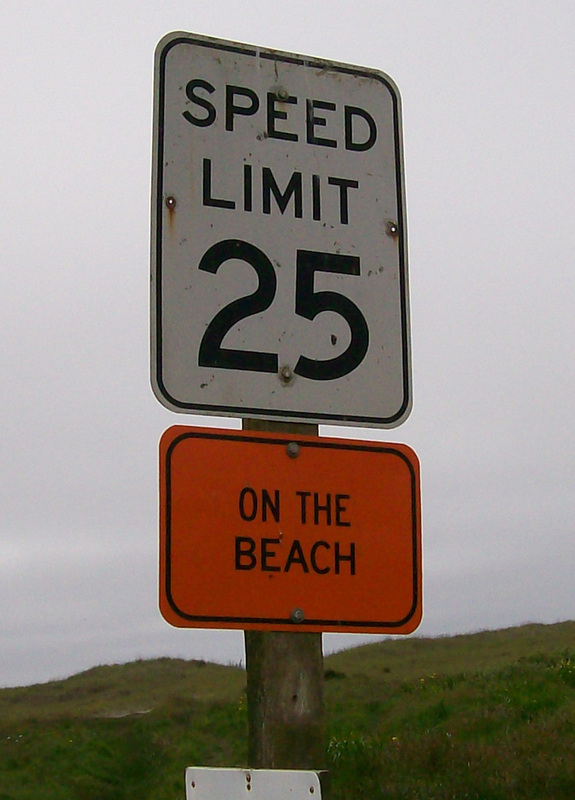 It is also legal to drive on the beach but it is considered a state highway and all laws apply. Just a relaxing day enjoying the sounds of the ocean with a cool breeze. 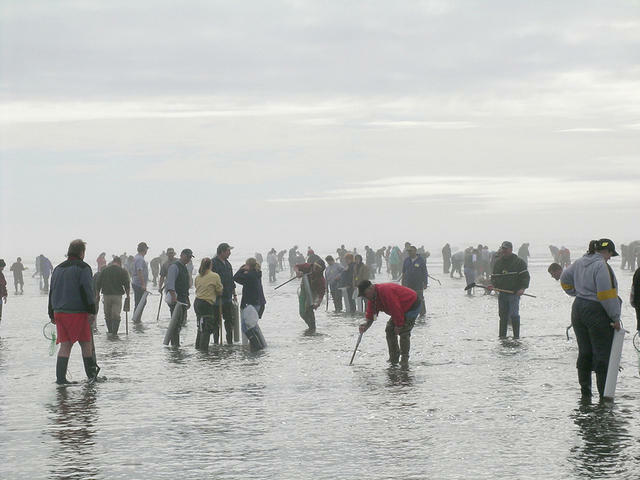 Some of the best clam digging in the Pacific Northwest is along the Washington coast. With more than a dozen year-round events and festivals hosted by the Ocean Shores Convention Center, there is always something going on. Check our events calendar to see what's happening. Seagulls relaxing on a quiet day at the Beach. Plan your next vacation here whether just a weekend or for an entire week.